Serving Edmonton and area for over 40years. 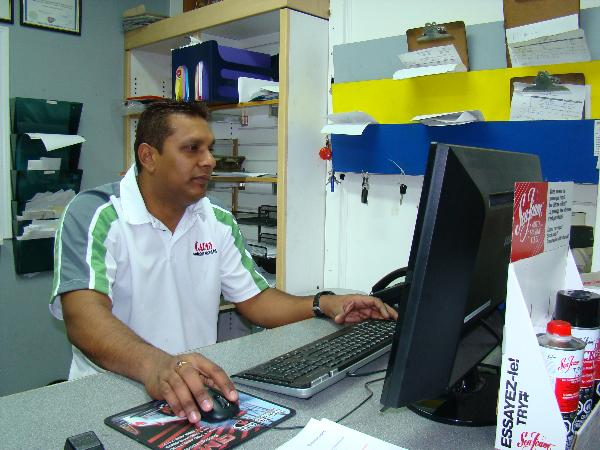 Servicing and maintenance of heavy duty trucks and Trailers. 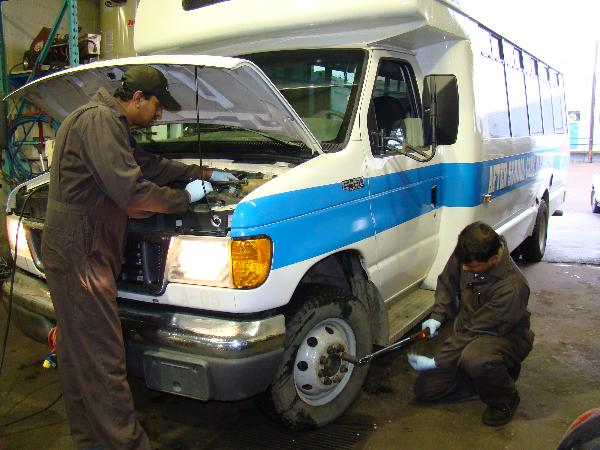 We also do: Commercial vehicle Inspection, Out of province inspection, Taxi inspection, Insurance inspection, ,Pre purchase vehicle inspection And Much More... for all your Vehicle Needs Phone(780) 477-2050 Toll Free #: 1-877-477-2050. 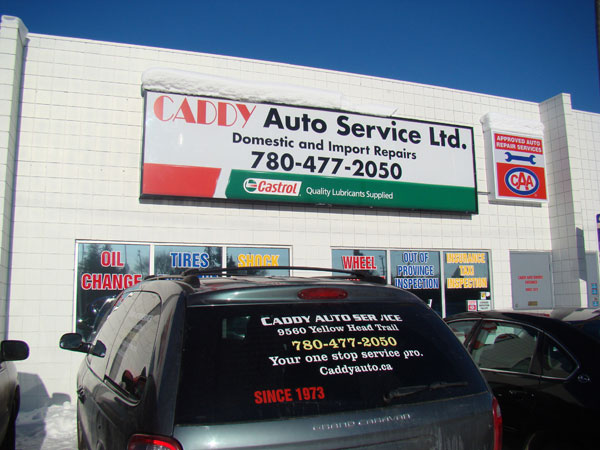 At Caddy Auto Ltd., our state-of-the-art auto repair shop is dedicated to providing quality service at affordable prices to optimize your vehicle's performance. 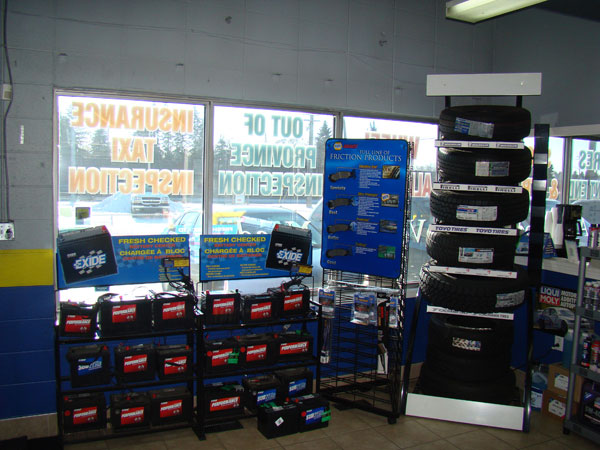 From electrical repairs and engine tune-up to tire balancing and brake service, we provide the comprehensive services you need to maintain or repair your vehicle. 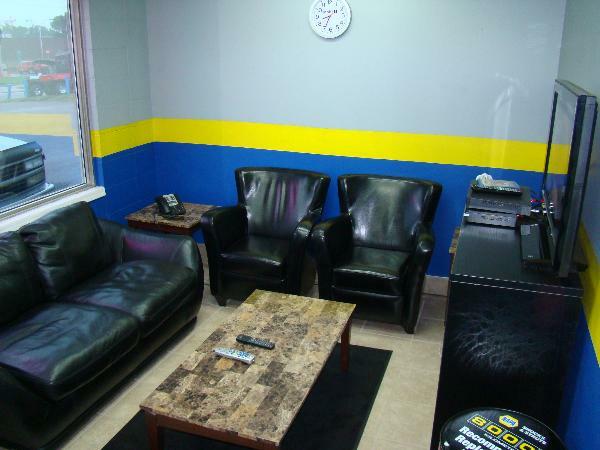 Please check our Services section to view various auto repair services that we offer.